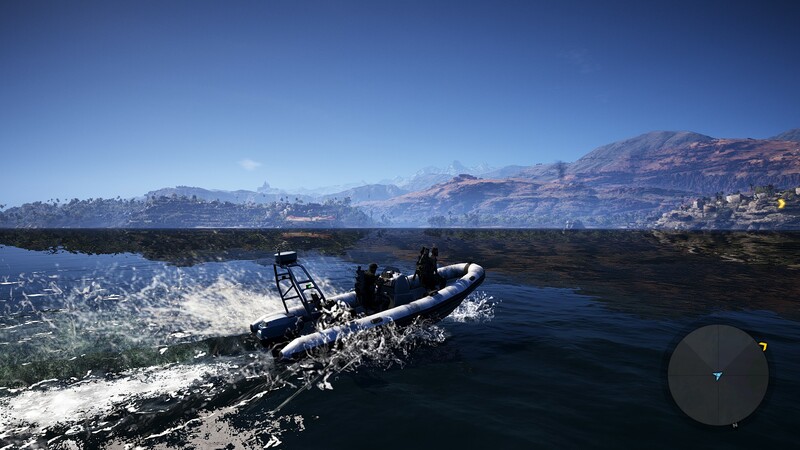 Looking into the far distance in a more panoramic scene like this showcases a lot more of the visual differences that are offered at Wildlands' highest graphical settings, with increased draw distances being visible at higher graphical settings for trees, grass and other foliage. 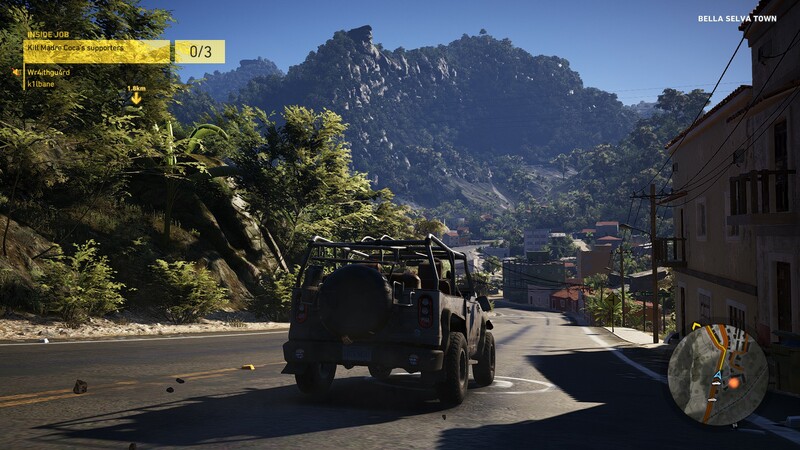 Again we can see a huge difference between Low and Medium settings, adding shadows to the game and offering a huge increase in general graphical quality, with higher resolution textures and enhanced lighting. 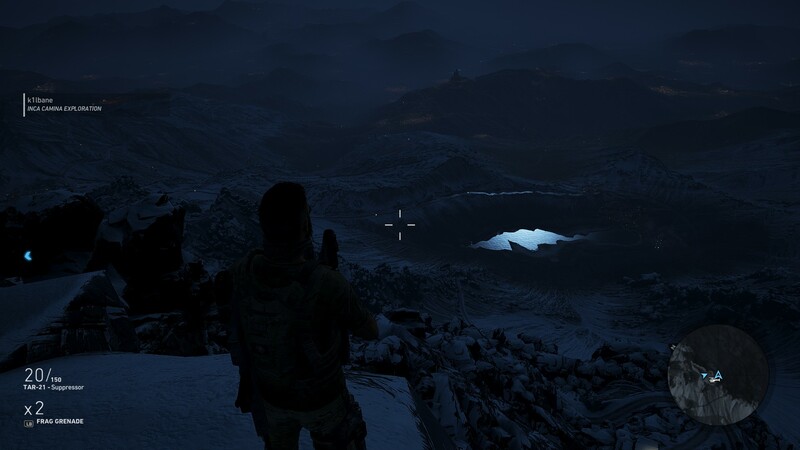 Moving to high, very high and Ultra we can see that the game has further increases in draw distances for objects and foliage, especially on the nearby mountains. As graphical settings increase, shadows continue to become more refined, particularly when looking at the fencing on the roadside.